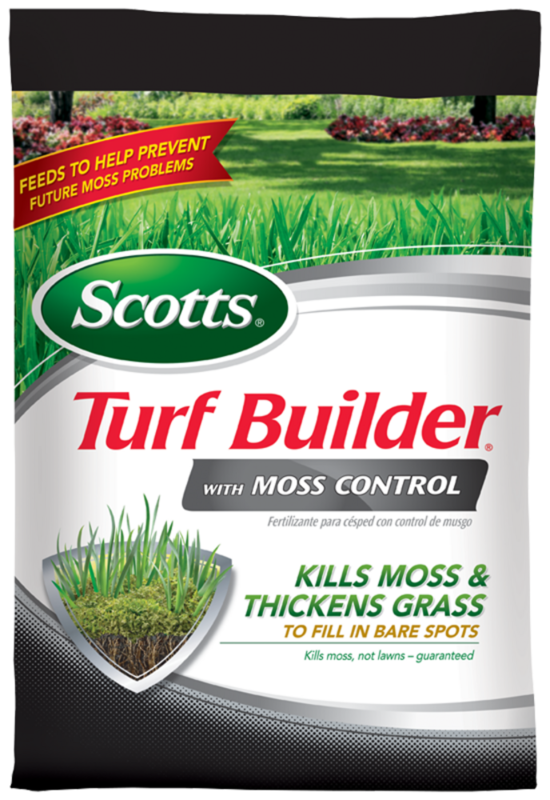 Guaranteed to be tough on moss, not your lawn. 5,000 sq. ft. and 10,000 sq. ft. Kills moss, not lawns. Guaranteed!